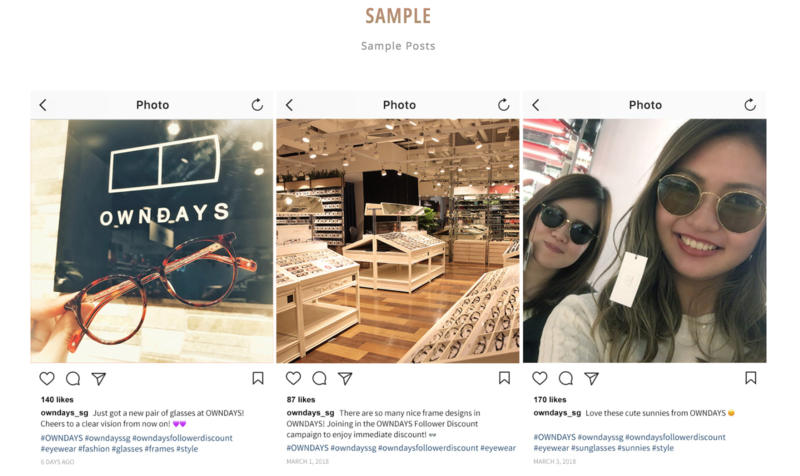 It’s not difficult to get engagement or followers on Instagram – leverage on hashtags that have an active following, hold giveaways and contests, outwit the Instagram algorithm…or if all else fails, you can just buy them. But for those who see Instagram as a place to share moments with friends and family, quantity of engagement isn’t as important as the quality of it. 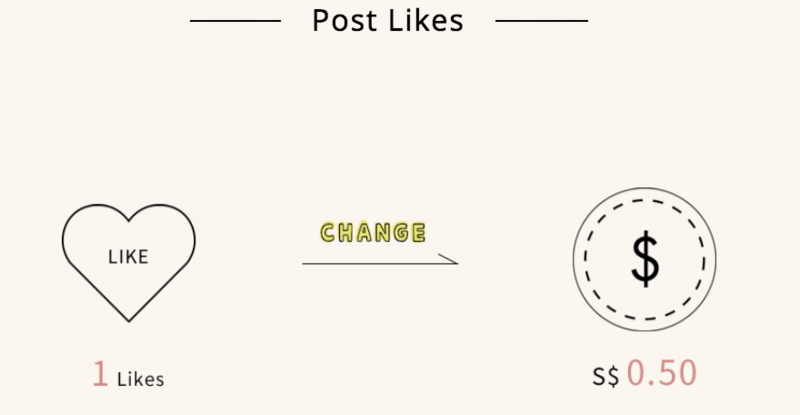 Even for Instagram personalities, quality engagement (actual followers commenting on your posts) is now seen as the indicator of success, given how easy it is to cheat in the numbers game these days. 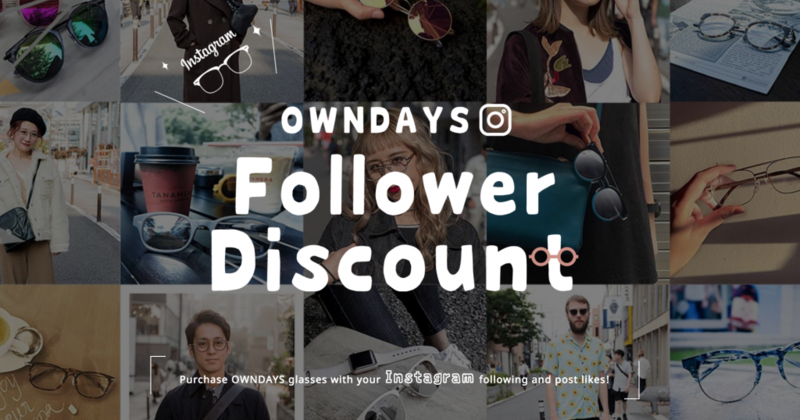 Regardless, Japanese eyewear chain OWNDAYS‘s new ‘follower discount’ campaign might just make you wish, for a moment, that you had that few more followers. With their new ‘follower discount’ campaign, everyone with an Instagram account has the chance to score a discount off the purchase of their next pair of spectacles. Not gonna to lie – I immediately did the calculations for my private IG account, and based on followers alone, I’d be able to get $17.30 off my purchase. With a pair of glasses averaging from $98 to $198, the amount isn’t paltry, but it won’t exactly inspire me to purchase ANOTHER pair of glasses either. But with everything, there’s a catch. And the one for this campaign lies in the ‘1 like = $0.50’ condition. 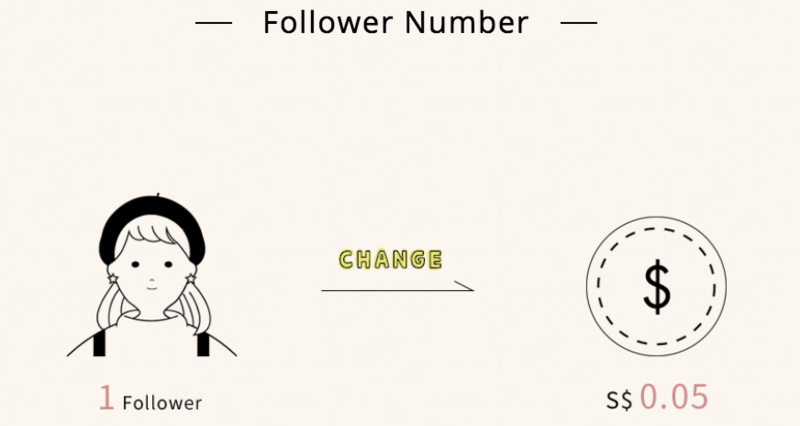 If, like me, you were thinking that you can simply get a discount with just your follower numbers – you’re wrong. So unless you’re planning to lurk around in the shop for hours, desperately gathering likes for your OWNDAYS post, you’re probably not going to get to enjoy the full potential of the ‘1 like = $0.50’ discount. But then again, discounts are great regardless of the amount, am I right? 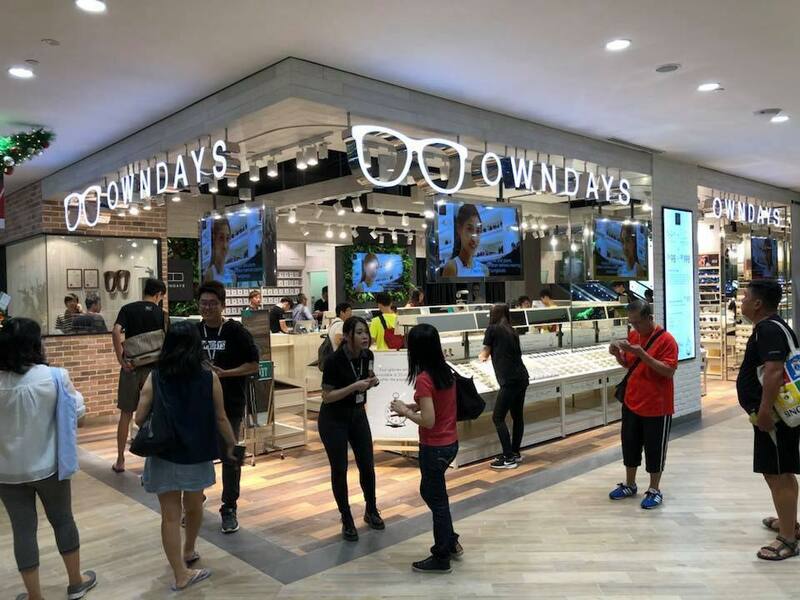 Just last year, we did a piece on OWNDAYS and its successful run so far in Singapore. Then, it just opened its 23rd outlet. Currently, there are 26 OWNDAYS outlets all around Singapore. 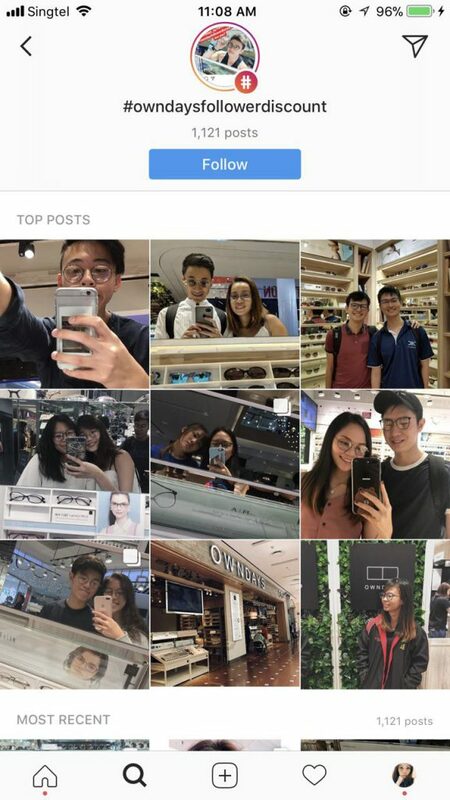 And it’s not just expanding for the sake of it – according to a report on The Straits Times last April, an average of 6,000 pairs of spectacles are sold every week, and one-fifth of its customers buy “at least two pairs of spectacles from the brand each year, with some purchasing up to four pairs a year”. 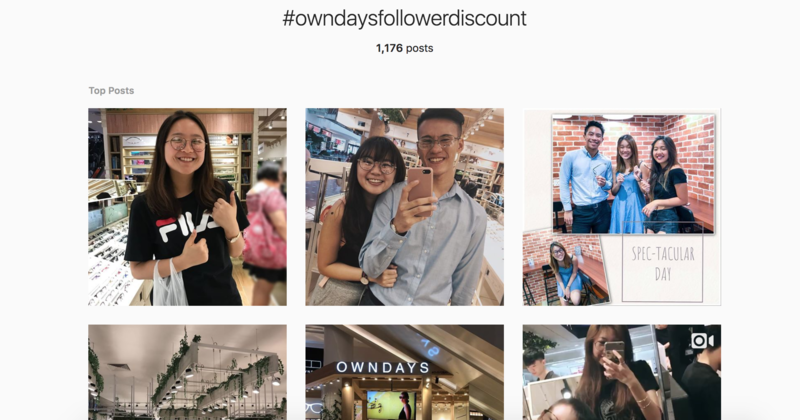 In a way, OWNDAYS doesn’t need to create potentially high-engagement campaigns like these to establish itself among Singapore shoppers. So why do something like this? The likelihood of those with large followings (read: influencers) to participate in this campaign is also high, given that their follower numbers could easily get them a free pair of glasses. And this likelihood is also what amplifies the visibility of the campaign. At the moment there are already over 1,121 public posts with the #owndaysfollowerdiscount hashtag. Pretty impressive, given that the campaign just started a week back, and was only publicised on their Facebook page 2 days ago. March has just begun, and the campaign has definitely gotten off with a strong start – good job, OWNDAYS. And on a related note, we seriously can’t wait to see more of these unconventional publicity strategies from companies!